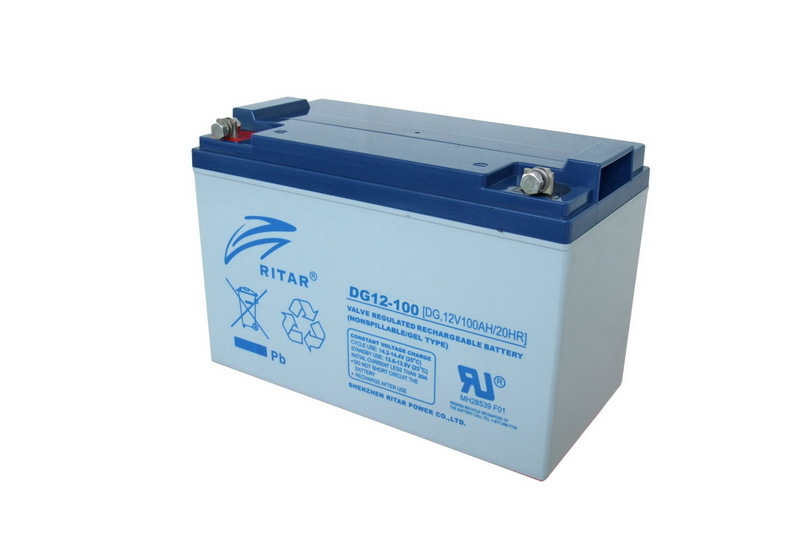 DG (Deep Cycle GEL) series is pure GEL battery with 12 years floating design life, it is ideal for standby or frequent cyclic discharge applications under extreme environments. By using strong grids, high purity lead and patented Gel electrolyte, the DG series offers excellent recovery after deep discharge under frequent cyclic discharge use, and can deliver 400 cycles at 100% DOD. Suitable for solar, CATV, marine, RV and deep discharge UPS, communication, and telecommunication, etc.